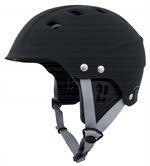 The Havoc Helmet is your one-size-fits-most helmet. 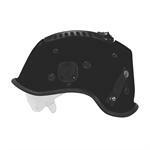 The Dial-Fit system lets you quickly and easily adjust the fit to accommodate almost any head size. 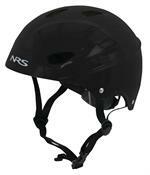 The R5 Series of multi-purpose helmets are ideal for rope rescue, technical rescue, or USAR operations. Compliant to ANSI Z89.1 and certified to NFPA 1951 Utility Standard. 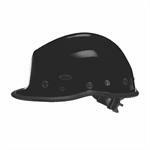 The latest utility rescue helmet, featuring the open-close Pacific DSVS™ Dynamic Sealed Ventilation System. 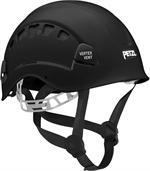 Pacific Ribbon cradle interior with 4-point polyester chinstrap with quick-release buckle.